If you cannot control the bleeding from a cut or scrape (abrasion), it is important to seek medical attention. Any cut that goes beyond the top layer of skin or is deep enough to see into might need stitches (sutures), and should be seen by a doctor as soon as possible. Generally, the sooner the wound is sutured, the lower the risk of infection. Ideally, Dr. Zaydon says, wounds should be repaired within six hours of the injury. People with suppressed immune systems are more likely to develop a wound infection and should be seen by a doctor. People who are on blood thinning medication and cannot control the bleeding should be seen by a doctor immediately. 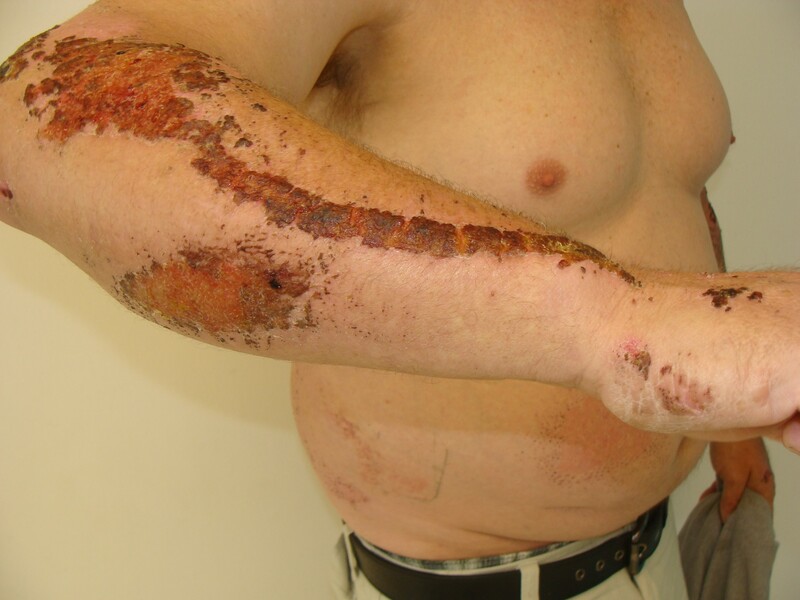 Abrasions may lead to scarring. The good news is that plastic surgery can help to remove such scars, or at least reduce their visibility. 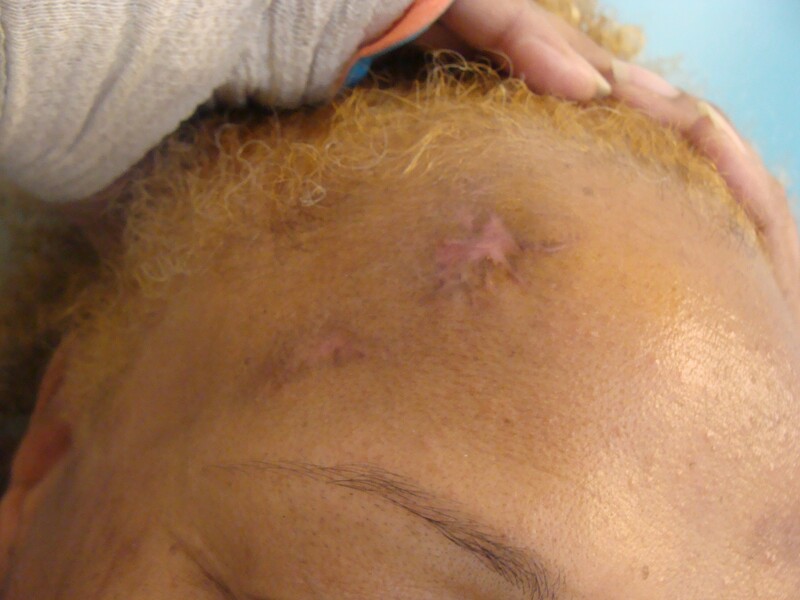 Read more about plastic surgery for scars in Miami. 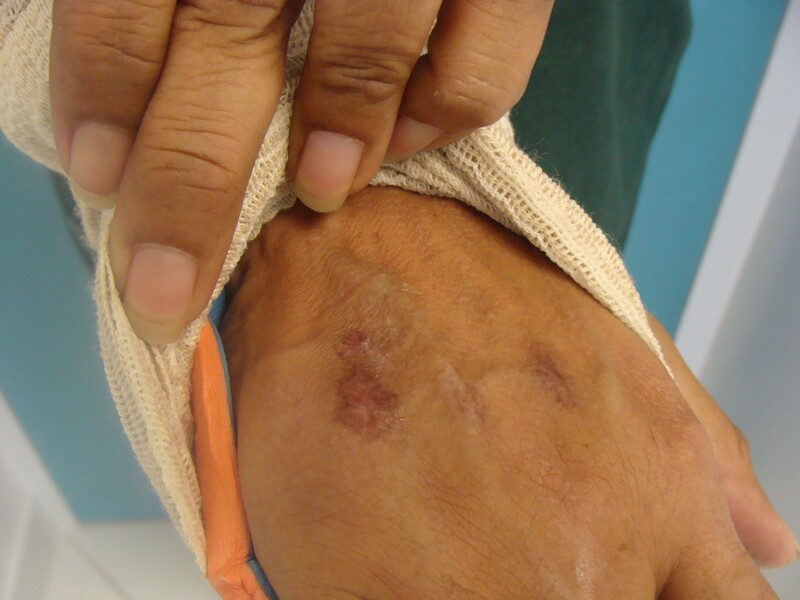 What are the signs and symptoms of a wound infection? If the wound begins to drain yellow or greenish fluid (pus), or if the skin around the wound becomes red, warm, swollen, or increasingly painful; a wound infection may be present and medical care should be sought. Any red streaking of the skin around the wound may indicate an infection in the system that drains fluid from the tissues, called the lymph system. 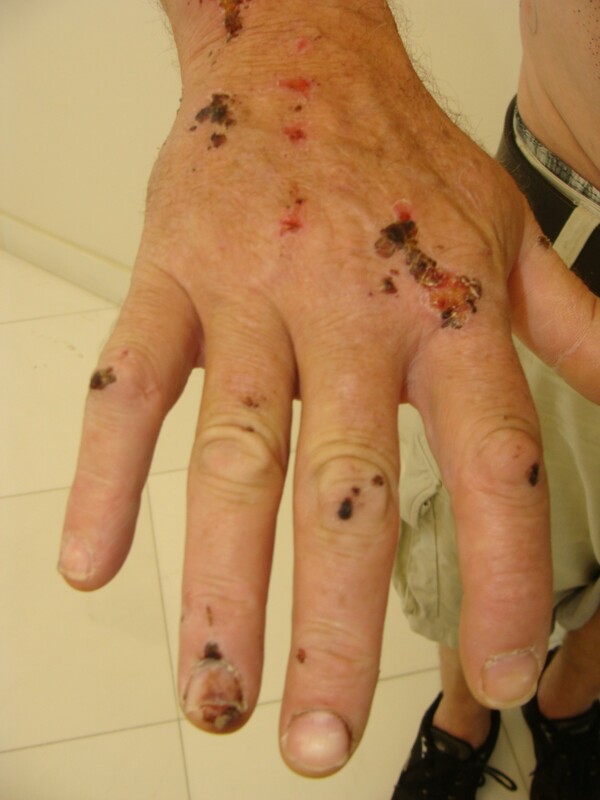 This infection (lymphangitis) can be serious, especially if it is accompanied by a fever. 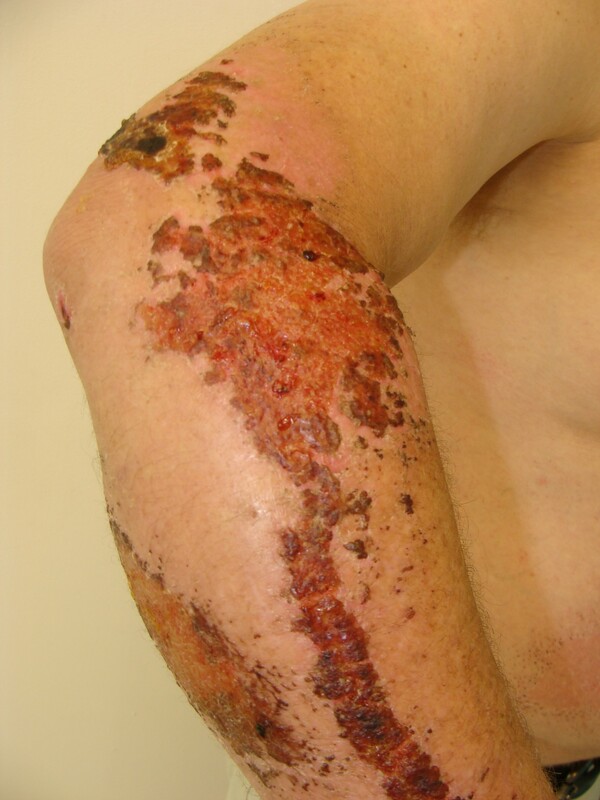 Prompt medical care should be sought if streaking redness from a wound is noticed. If you have more questions, please call The Plastic Surgery Institute of Miami and Schedule a consultation today!